Check out CodeMonkey’s webinar on Hosting Hour of Code with CodeMonkey. 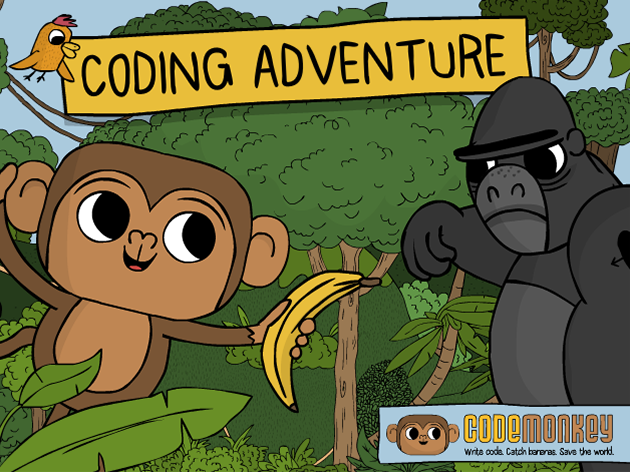 In the webinar, you will learn the basics on using CodeMonkey in the classroom such as how to sign-up for a free teacher’s trial, add students, and access the 4 FREE Hour of Code activities. If you enjoyed this webinar, like us on Facebook and follow us on Twitter at @CodeMonkeySTU. Be sure to tag us in pictures as you do HOC with CodeMonkey in your classroom! Thank you Codemonkey crew to support students and teachers in computer science week doing the hour of code.